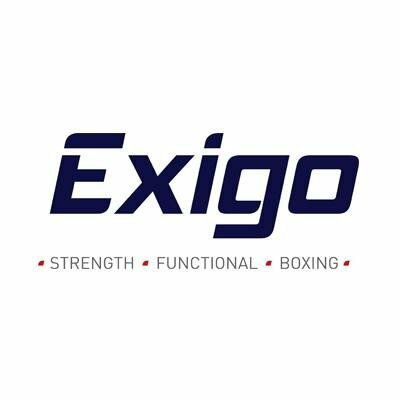 This machine is part of the incredible Exigo Plate loaded Range which is used to enhance strength training. Exigo’s ISO lateral technology allows users to move both limbs at the same time, or individually. Offering a highly effective range of motion and exercise pattern. Ergonomically designed, comfort grip handles provided with silicone super grip covered 32mm with caped anodised aluminium ends. Simple user adjustments, seat height and body positioning ensure accurate and effective exercise posturing for effective and biomechanical accurate movements. (*Optional) Add weight plate storage horns to increase the storage capacity.